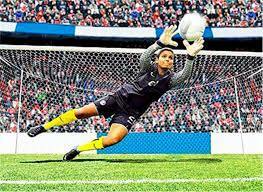 Aditi Chauhan goalkeeper created history by becoming the first Indian; however, won the Asian Football Award in his first session of English Premier League in England, she is facing a big crisis with winning award. Actually she is in UK on student visa --- going to be expiring; she will have to leave the country consequently her bright debut for West HAM Ladies can reach to dead end. 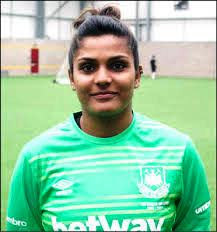 The team's goalkeeper Aditi got the contract in August to play on the back of his ability for Premier League’s team West HAM United Ladies. She won ‘The Asian Football Award’ for West Ham on the strength of her powerful playing performance. That her ability kept her in news now appears the future swinging in uncertainty. Whether she will be able to complete first season in the UK or not is unknown to Aditi also. Indeed Aditi's student visa will expire in February 2016. 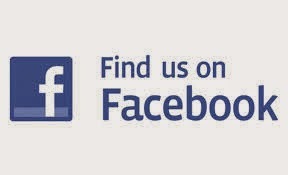 The club West Ham can neither give to Aditi a visa, nor pay him in return of his game in any way. According to the FA's rules, the third tier of the English Women's League club cannot pay its players in any way. because Aditi lives in university hostels; studies in London is fine, but living on rent, food, travel, how expensive it is in London not hidden from anyone? 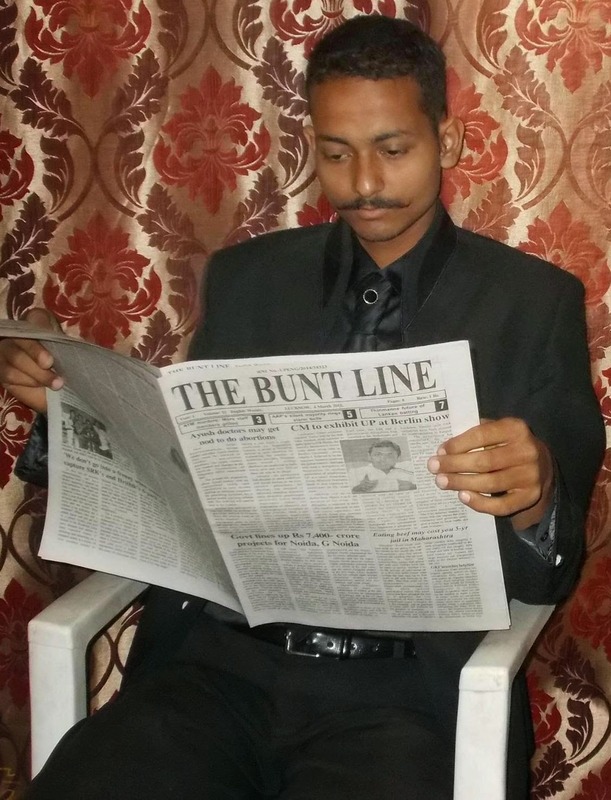 In these circumstances, all efforts belied are now visible to Aditi. Her Indian and English fans who are trying to continue the online campaign for the help from Sushma Swaraj, the Foreign Minister and Neeta Ambani, the founder of ISL are demanding that the Indian government may help issuing work visa and grant of fund to Aditi; so that she can finish her season staying for West HAM United Ladies.